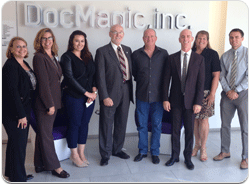 TORRANCE, Calif., April 5, 2017— DocMagic, Inc., the premier provider of fully-compliant loan document preparation, regulatory compliance and comprehensive eMortgage services, reported a 42 percent increase in revenue for 2016. The company credits its growth to the mortgage industry’s demand for products that enable TRID compliance, eSignatures and eClosings. 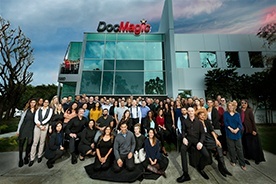 This is the second consecutive year that DocMagic’s revenue has increased by roughly 40 percent.